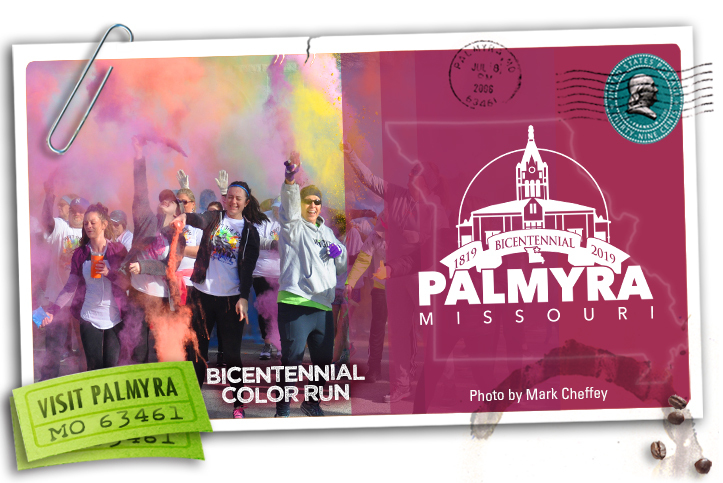 The next monthly Chamber Meeting will be held at the Palmyra Nutrition Center. 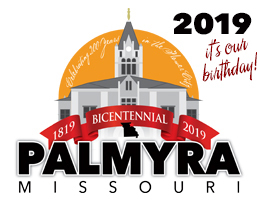 Palmyra's Heritage Seekers will highlight the groups special Bicentennial program offerings. The public is invited. April 20 Bicentennial Golf Tourn.